The bittern body most closely resembles the Black-crowned Night Heron when on the move. 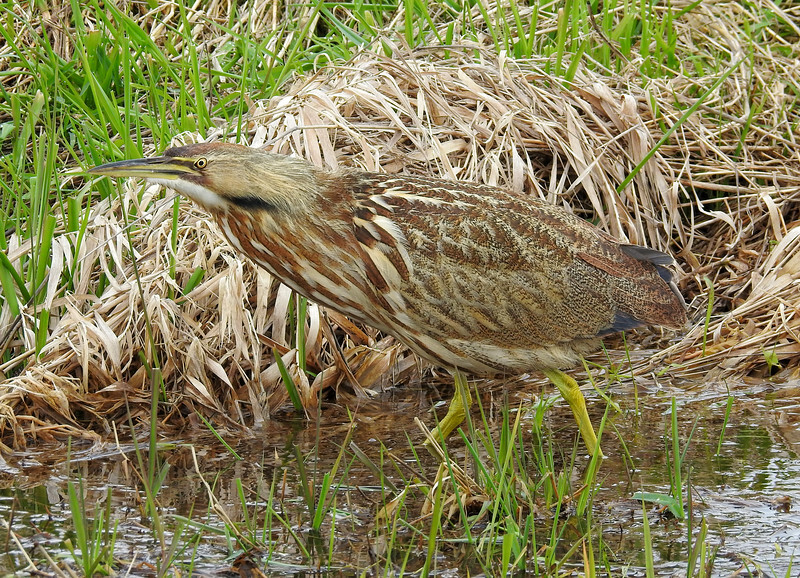 A few states in the south appear to have instated 'species in decline' status of the American Bittern. Overall, they are reasonably secure in 2018.